TXESP had the grand opportunity to spend time with #WillardIntermediateSchool students in Willard, MO a few weeks ago. We spent time asking questions and sharing information about what type of science a Geophysicist does in the “real world”. 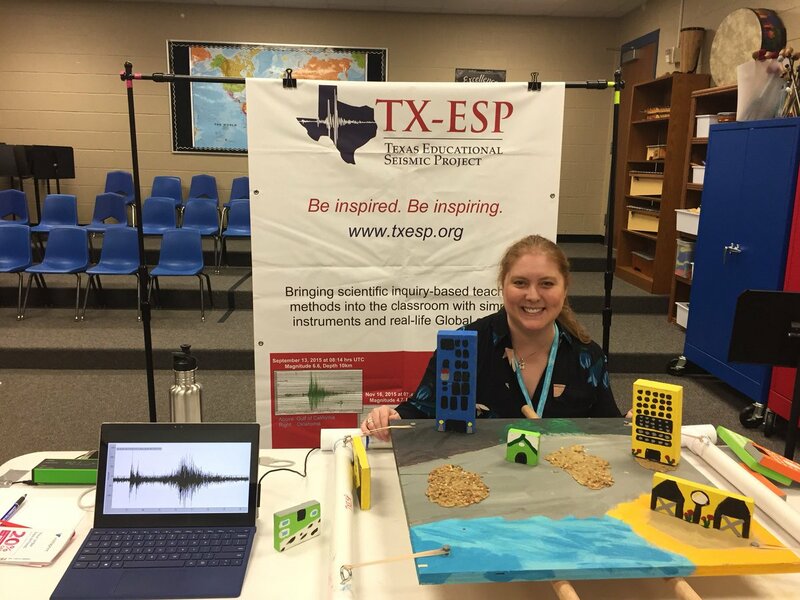 This program, #SkypeWithAScientist, is just one element of TXESP’s program to reach beyond our local community and help rural communities with limited opportunities to reach STEM Professionals. It is a humbling and intriguing experience – we very much enjoyed our time with Ms. Rasco’s classes (@WISWillard).